In this context, innovative treatment strategies able to prevent micro-organisms from developing resistance mechanisms are required. 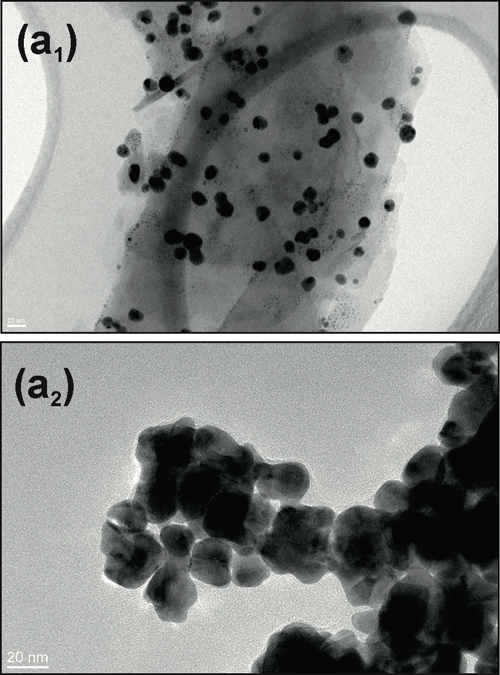 Over the last few years, scientists have been studying what are known as metallic nanoparticles. These particles are smaller than a thousandth of a human hair, and are made up of metal atoms like gold or silver, among others. These particles attach to bacterial membranes, which is why experts are trying to synthesise antimicrobial drugs that include nanoparticles in their structure, in order to make treatments more effective and reduce the appearance of bacterial resistance. Although this therapeutic approach is very promising, it has not yet arrived on the market. And why not? Because it is very difficult to prove its effectiveness: as they are metallic, nanoparticles alter biological validation results, making it impossible to test whether the drug works or not. For the first time, scientists at the Institute for Bioengineering of Catalonia (IBEC) have designed a technique that makes it possible to test the efficiency of drugs linked to nanoparticles in a precise and reliable way. The new methodology has been tested with gold nanoparticles used with drugs that attack three different species of bacteria: Escherichia coli, responsible for countless infections including some types of gastroenteritis, cystitis and meningitis; Staphylococcus aureus, the cause of most types of food poisoning, and Pseudomonas aeruginosa, which causes infections in the respiratory tract. In every case, the new technique made it possible to test the effectiveness of nanoparticle antimicrobial treatments. “As well as being cheap, this technique has a high resolution and is highly sensitive. This technique opens up the door to using nanoparticles to treat bacterial infections, an objective that we have been towards for years”, comments Torrents. He concludes, “The potential to use new and effective treatments, free from the problem of bacterial resistance, would have a big impact on people’s overall health”. The Institute for Bioengineering of Catalonia (IBEC) is a Severo Ochoa Centre of Excellence and member of the Barcelona Institute of Science and Technology (BIST). The institute carries out excellent interdisciplinary research in the field of engineering and life sciences in order to develop new knowledge by integrating areas such as nanomedicine, biophysics, biotechnology and tissue engineering, as well as the applied information technology in healthcare. IBEC was founded in 2005 by the Regional Government of Catalonia, the University of Barcelona (UB) and the Polytechnic University of Catalonia (UPC).